Posted on February 23, 2018, in Home. Bookmark the permalink. 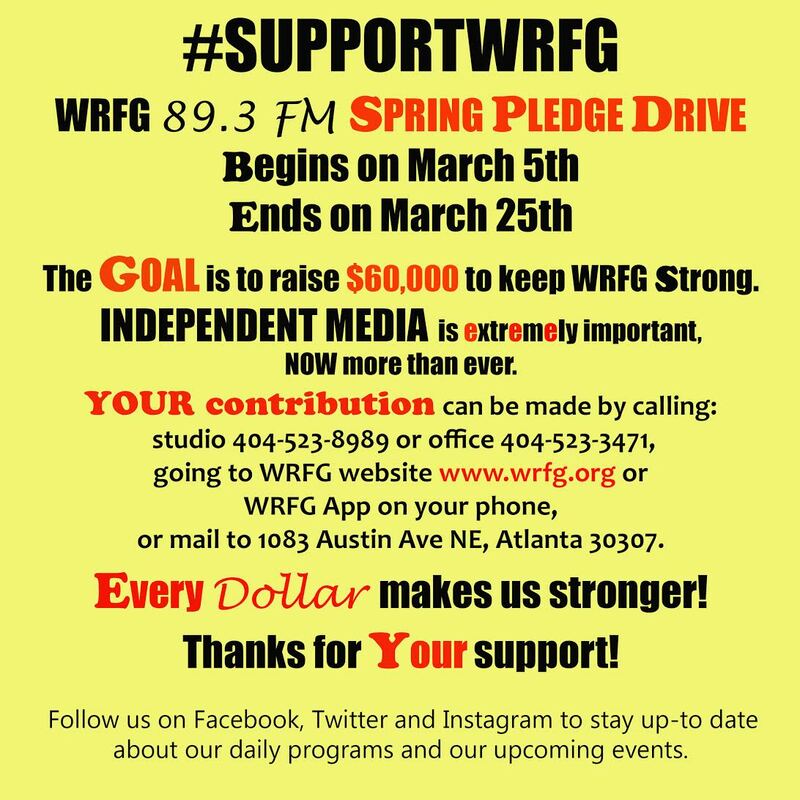 Comments Off on WRFG Spring Pledge Drive (March5th-March 25th).